SEO In 2018: What's Changed? SEO trends and rules are constantly changing. The only way to win and get higher positions in Google rankings is to use the right optimization tools but also follow the constantly changing trends and rules. Here you can find some ideas on what to change in your website optimization plan for 2018. 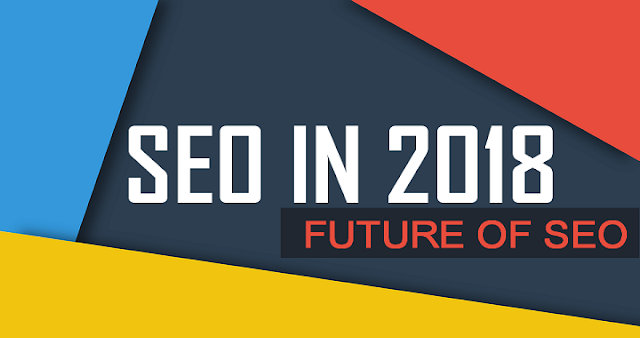 Let's check how SEO in 2018 looks like and what it will take to rank your content now in the search engine. For several years, Google tries to ban fake news and punish websites that publish it. It looks like in 2018 this company will focus more on finding sites with fakes, low-quality content, offensive content, so truthfulness will become one of the main ranking factors for websites. The quality will also matter. Many other sites like Facebook, are also working on systems that will filter unproven information and ban people who are posting it. Therefore, in 2018, everyone should be especially careful with the data they post. We can see that AI is a very popular trend in computer technologies now. It attracts a lot of investments and many companies try to embrace AI for different goals. Google is currently using AI too and its role in search rankings is going to increase. Most likely, it wouldn’t affect long-term SEO strategies much. However, we should be ready for even more difficult and unpredictable behavior of Google search results as its AI can learn itself and change its algorithms from time to time. Linkless Mentions: Is It Real? For many years, creating guest posts with links to specific websites was the part of SEO optimization. Posting links soon will be not so necessary, at least for Bing and Google optimization. Isn’t it something we were looking forward to? When gathering information, these companies are using not only URLs but also linkless mentions of other brands so even if your company is mentioned on another site without a link, it will help its page to rise in search results. 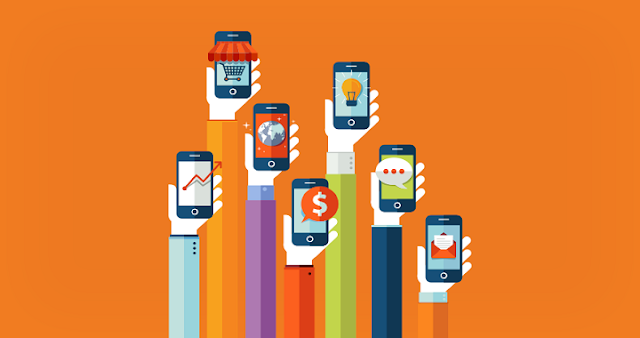 What Is The Role Of Mobile Content? We all should know that the search traffic that comes from mobile devices is bigger than traffic from desktop devices. That is why Google and other companies are focusing on mobile technologies and developing mobile-first solutions. If you are planning to help write an essay, sell electronics, or teach other people by using video blog, you must know that most of your clients will be looking for your website from their mobile devices. It means that companies should work more on small screen versions of their pages and pay attention to their SEO optimization. This will be very important in the nearest future. Google is going to analyze the mobile content of websites even for generating search results for its desktop version. If your website is not optimized for small screens or not configured properly, it will be much harder for you to get the higher position in rankings and it’s also not convenient for your customers. In the Website Auditor, there is the Page Audit feature with a Page usability section. You can use it to find out whether your website is friendly for small screens and what you can improve to help your clients who are using mobile search. Even if a page is well-structured and optimized, if it has a high-quality content but doesn’t load fast, it wouldn’t get ranking positions you need. 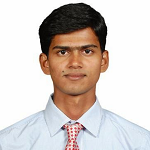 The speed of loading pages is also one of ranking factors and its role is going to increase. The recommended by Google time for loading a page is three seconds. If you can optimize your website to load pages faster, you should do it. There are many services and optimization tools that measure the time of loading pages on different devices so you can use them to find out how fast is your website. Web pages are going to be more visual, use videos and images to present their content. Google and other engines know it and they are working on improving video and image search. That is why you need to use visual content on pages properly and optimize it well. Pictures and videos attract attention, so customers like pages with such elements and thus, if there is a lack of good visual content on your website, you should improve it and support text information with images and videos. 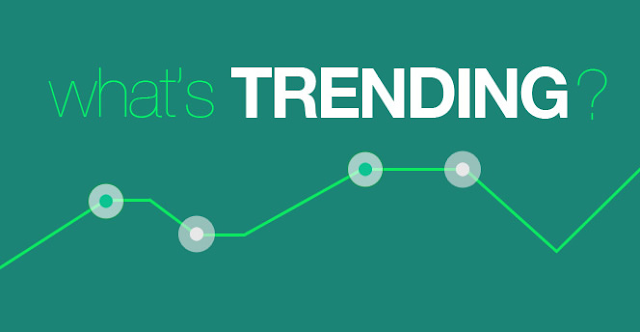 What Are The Top Trends to Follow? Search results based on the location of a device and local SEO settings. These were some of the top SEO trends in 2018 which will help you rank your content higher in search engine and also will help you maintain the top ranking in search engine. Keep an eye on the fast changing Google algorithms and adjust your content and SEO strategy accordingly.